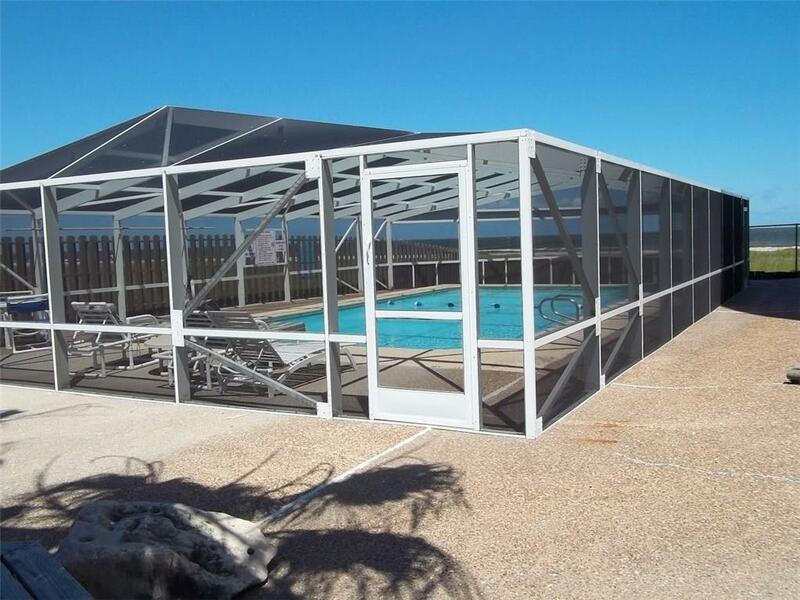 NOW is the time to purchase this bare unit to rebuild as your own. 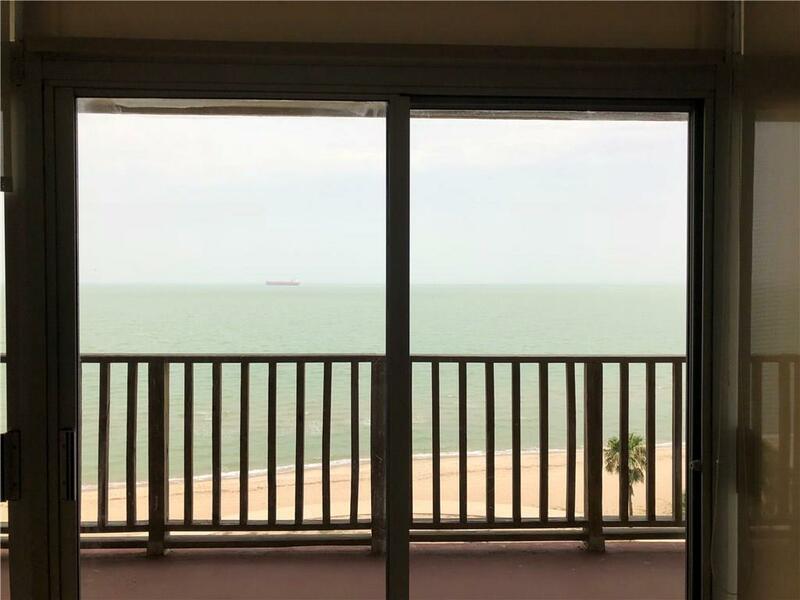 This 2 bedroom/2 bath fully faces the water on North Beach and being on the 2nd floor; you feel like you are right at the waters edge. 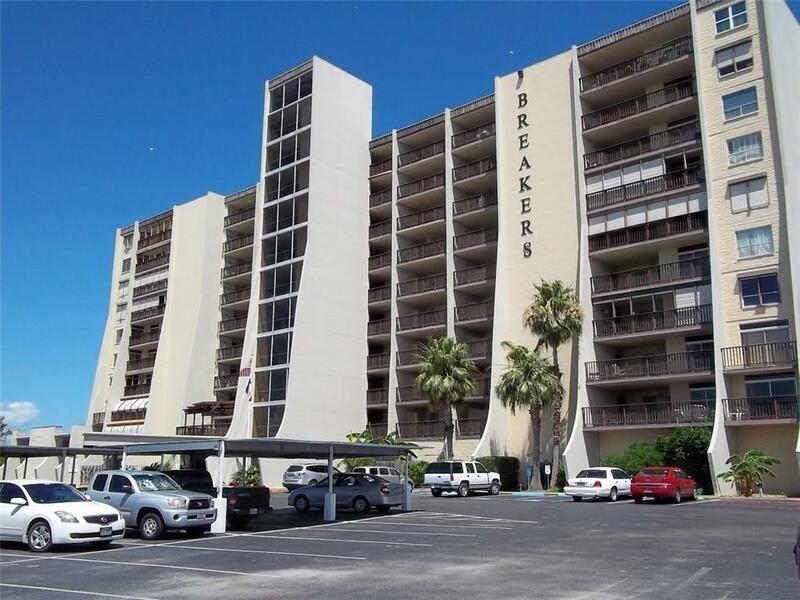 Hear the waves lapping at the shore as you enjoy watching the Pelicans soar by the building.Your large private balcony overlooks the beach/bay, downtown and the Lexington. This 1317 sq. ft. unit is fully gutted from Harvey and will soon be in the works to have the bare bones rebuilt by the building insurance. This includes drywall, floors, cabinets etc. All units have a laundry room. This is the time to buy in this area as it begins to explode with growth, and gives you the opportunity to create your dream home.HOA fee covers exterior insurance, cable, internet, gym, water, trash, yard and pool maintenance. No pets allowed.NO PETS ALLOWED. 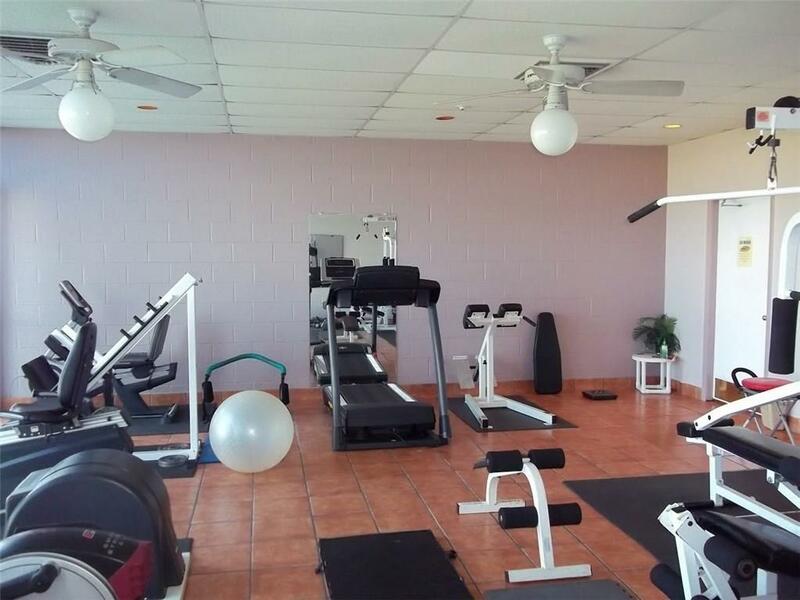 Come see what this beautiful property is all about!